↑ "人口統計" [Population Statistics] (in Japanese). 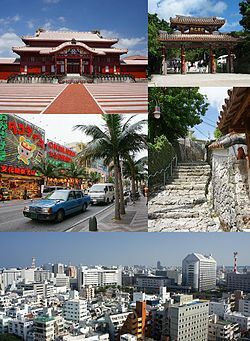 Naha, Okinawa Prefecture, Japan: City of Naha. 2012. Retrieved 2013-01-28.